wears a more productive frock. Originally posted February 3, 2012 on the original day that got away, with a special song added! and Tracy, Amy, Ramona and MORE!! Nothing holds back the sista-hood! We are His girls! I had planned on attending the Mass Hope Home-School conference ahead of time. I bought the tickets and anticipated going, but other than knowing it would be my first BIG Home – School conference I did nothing to prepare. These days are lived teetering at the edge of a cliff. I walk along this current path, veering straight into joy on some days and other days I wonder if jumping off the edge is a valid option. I listened to those who gave me tips and warned me in advance not to be overwhelmed by the volume of vendors. I anticipated blessings because I was repeatedly told I would be blessed and encouraged if I attended. I asked some sweet sisters to be sure and pray for me at the last minute when I had a rough couple of days. I prayed, and waited like a second string player sitting on the bench awaiting for a turn to play, not really quite sure what to expect once actually in the game. The day arrived and I was off to the DCU Center in Worcester Massachusetts with my dear friend Natasha, her son and my daughter. We arrived at the hotel, and descended upon that conference center Friday later than planned, yet perfectly on time. You know it’s all grace, friends. How shall I describe it to you? Let me see, wall to wall books, books and more books. Needless to say, I was in my very, very happy place. I spent hours perusing the curriculum at the various vendors. I quizzed the reps and volunteers with a myriad of questions, sometimes returning after another question came to my mind. Yeah, I am that person. I was impressed with a number of the curriculum choices and not overwhelmed. I knew I wanted to check out a few specific vendors based on my own prior experience and exploring. These were Sonlight and My Fathers World. 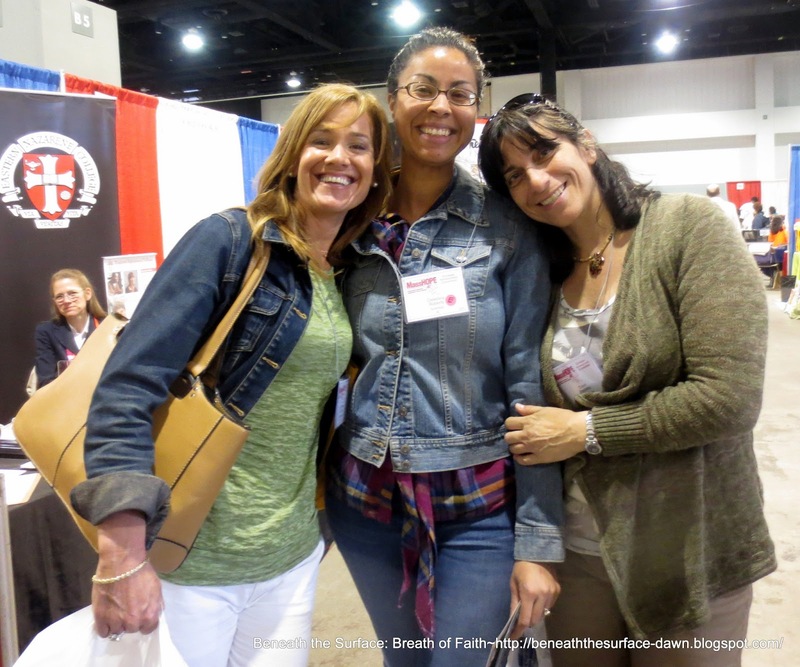 I had gone to the local Home School conference a month earlier and knew I wanted to check into Classical Conversations, based on a lengthy conversation with a couple of moms who communicated their satisfaction with the program and patiently answered my multitudes of questions. Although I knew there would be good speakers and topics, a table full of books is tough competition, especially once they are within my reach. A few notables were A Beka, which I had dismissed somewhat but since my daughter seems to like it – I may be considering implementing it. What appealed to my daughter I think was that it looked like enough work to her. She is quite traditional in her expectation of Home- School and feels secure with specific assignments and structure which A Beka clearly models. I did like the cohesiveness, yet I am not sure if it might be too rigid? I stumbled upon a Language Arts curriculum that completely intrigued me, called Total Language Plus. It utilizes classic literature with a focus on critical thinking and communication skills. Both my daughter and I were very interested in this program and probably will try it (at the least) regardless of what else we choose. I checked out a couple of other sets of complete/semi-complete curriculum: BJU Press, Freedom Project Education, Tapestry of Grace. Each of those I mention had points or elements I really appreciated. As I searched for the ever elusive perfect curriculum, God had graciously appointed a meeting to offer guidance, wisdom and perspective. I passed by the Summit Group Testing Preparation booth without much interest but somehow the lovely lady there caught my eye and before I knew it we were discussing everything from her homeschooling empty nest to my own one chick nest with all of it’s challenges! The company she represents does both online tutoring as well as in home and in school test preparation for SAT, PSAT, SSAT, ACT tests and more. Linda, as I would come to know her was a wealth of information, grace and truth. Plus she gave me chocolate. Now you know that was a truly divine appointment! I attended the keynote speaker Bill Jack’s excellent presentation Saturday morning and loved it. Bill leads Worldview Academy a kind of leadership camp for youth. His take on “Whatever” and our worldview was eye opening and inspiring. I will never be able to watch Gilligan’s Island without thinking of the 7 Deadly Sins. Thanks for that, Mr. Jack! Not that I um, er…watch that show. Ahem. Also singing Amazing Grace to the tune of the sit com’s theme song with an amazing correlating lesson was powerful. You had to be there. Or you can get that CD on the Mass Hope web site at some point if you really want to know. There were many more workshops but as I said, I was quite the book table tramp. I had two of the complimentary bags from Sonlight. Yup, I am that person, too. Thanks, guys! 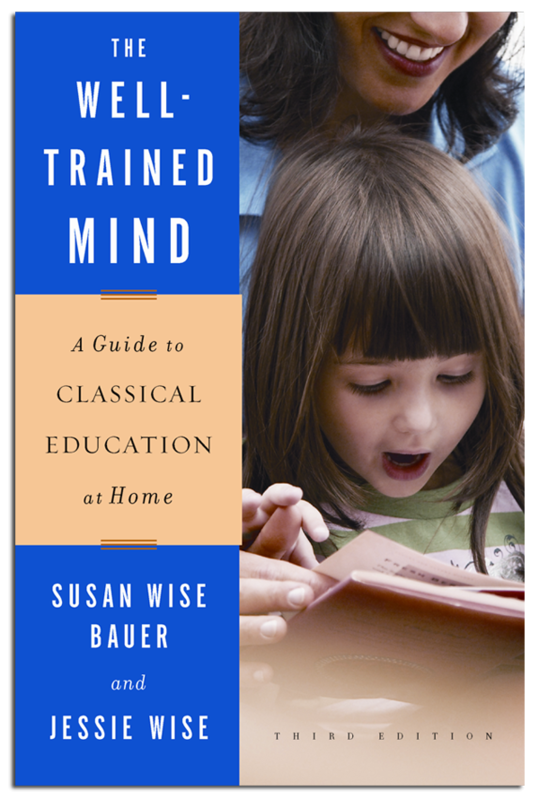 I treated myself to the book The Well Trained Mind by Susan Wise Bauer – who I actually am getting to be quite enamored with…she is pretty amazing to me. I am becoming quite a fan. #436. Safe travel with a beautiful friend and fellowship on the road! #439. Three beautiful gifts of friendship: Natasha, Lauree and Tina. Thank you, Lord for each precious one. #440. Prayer and workout time in the morning. #442. Meeting Home School parents in the Jacuzzi and talking about Home- Schooling…fellowship and shared wisdom, right there in the foamy, bubbly water! #445. Waking up to a crock pot meal made by hubs to come home from church to. 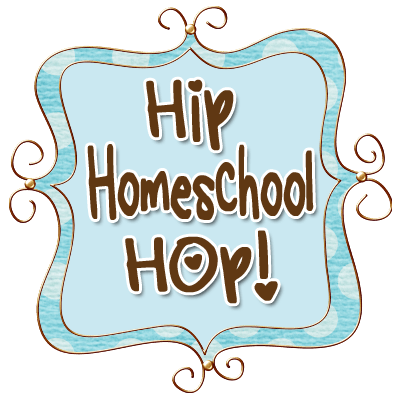 What are your Home- Schooling Preferences? Do you prefer mixing and matching your own or a complete (more or less) curriculum? Don’t be shy…please pipe up! Here comes Spring…NOT! You think it’s here then WHAM- frost alert! 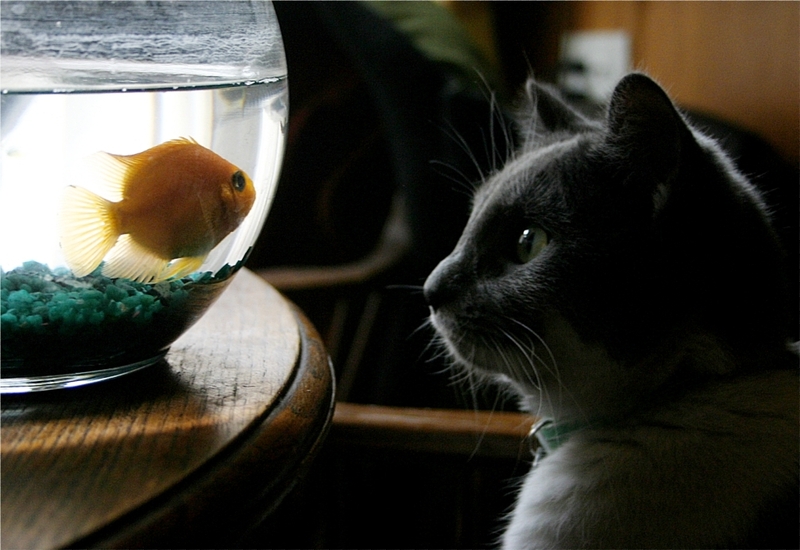 I am tapping away here between coughs, sniffles and sneezes- I think you’re safe where you are. 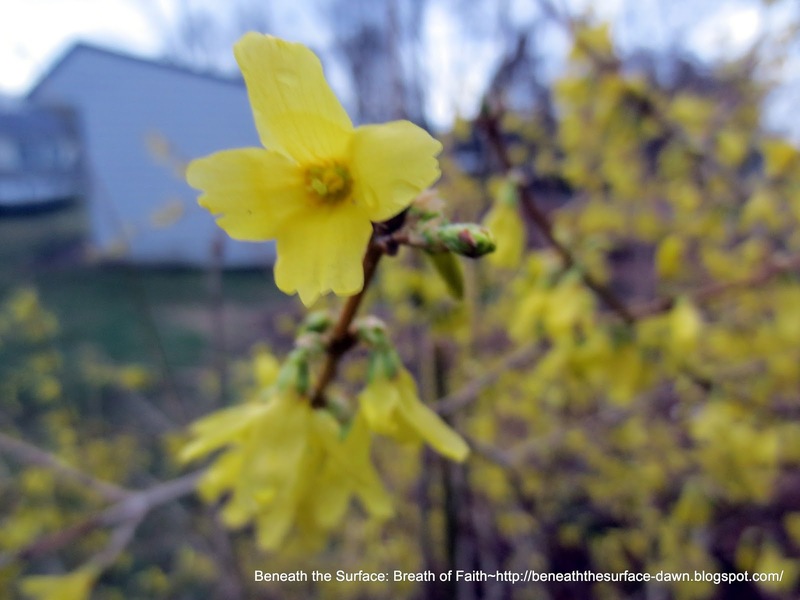 I must say it’s hard to miss all of the beauty that is popping out and fighting hard to make it;’s appearance Forsythia, Magnolia, Daffodils, Tulips are blooming and buds are battling for their place in the sun, everywhere. But old Jack Frost is fighting for his own right to party. May the sunshine win. Even I have had enough of cold for one season. I made it through church and Sunday School yesterday but then bedded down for the day with a steady dose of CNN and Disney’s Tangled between dozing. Well here is my round – up for Monday. 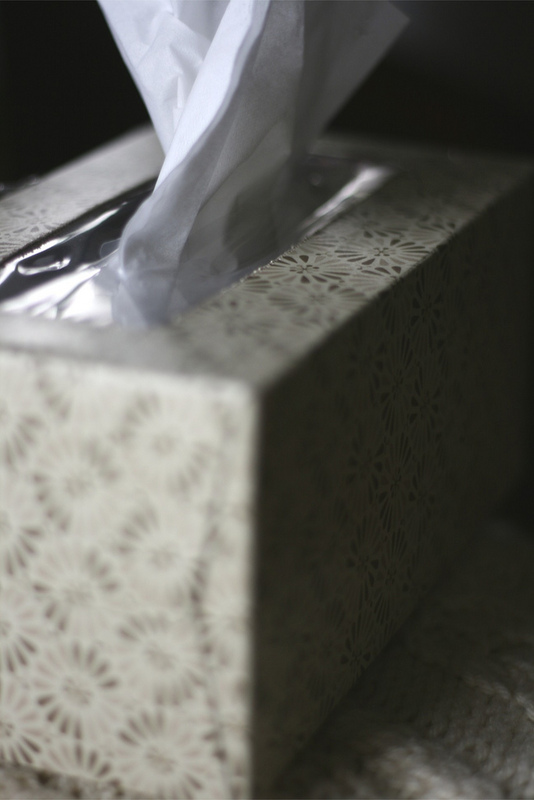 Share a link, or comment and I will pop by to visit between coughs and sniffles! Morning walk and a whole lot of yellow visiting, Narragansett! This week I wrote a lot. I mean per usual but I wrote in a very unlikely place. Not that I won’t write anywhere. I keep a journal in my bag at all times. However this time I camped out in the Food Court at the Mall Friday, while my girl and her friend romped around for 5 hours. I wrote to my hearts’ content and finished a short book on my Kindle about Self-Publishing. Hoping to share more on the experience with you all later. So my big tip for writers this week: Get out of your comfy zone and write in an unlikely place. I picked up this cute little book as a gift for my hubby but I perused the pages myself and it is a must read for locals as well as anyone who wants to come and visit our little state! 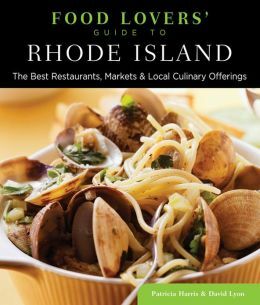 Recipes, and insider looks at the back-stories of many great dining places and influences surrounding Rhode Island Cuisine. I give it a YUMS Up. Over at 5 Minutes for Faith this month there is a special series happening and I wrote about my own mom and my relationship there. Pop on over when you have a chance to read it as well as the many other encouraging posts through May. Also if you think God might want you to share at 5 Minutes for Faith, check with Barbie to see if there is a current opening. 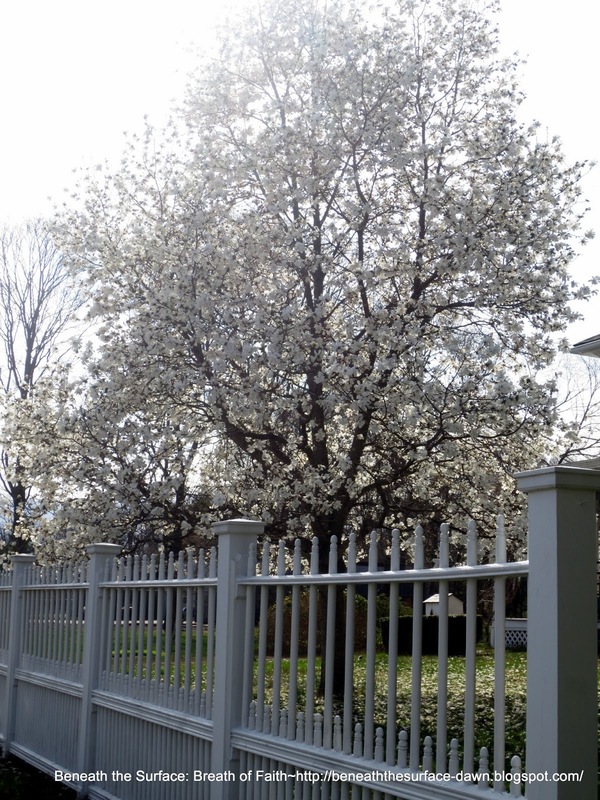 Beautiful Dogwood in bloom – I actually turned the car around and grabbed this beauty,because life is short and why not capture all the beauty you can in a day…or a moment! Pamela Manners! That is, as always random drawing of folded papers in bag picked by husband or daughter. Congrats, Pam! Counting to 1000 #431. His faithfulness to meet me as I prepare for Sunday School lessons #432. flowers and friends, both uniquely beautiful #433. How He loves me… and how knowing this gives me everything I need to hang on in difficult times and rejoice in good. #434. it’s all from Him. #435. trusting he will bring comfort and healing to those who have been impacted throughout the tragedies this week. I came into Christianity with baggage in hand. Actually dragging a baggage cart is more like it, loaded with an assortment of luggage, full of issues, pains and beliefs that had to be gently unpacked, sorted and released. 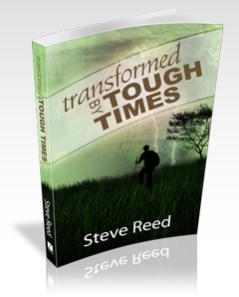 One of those issues my God wanted to address, was my tumultuous relationship with my mother. 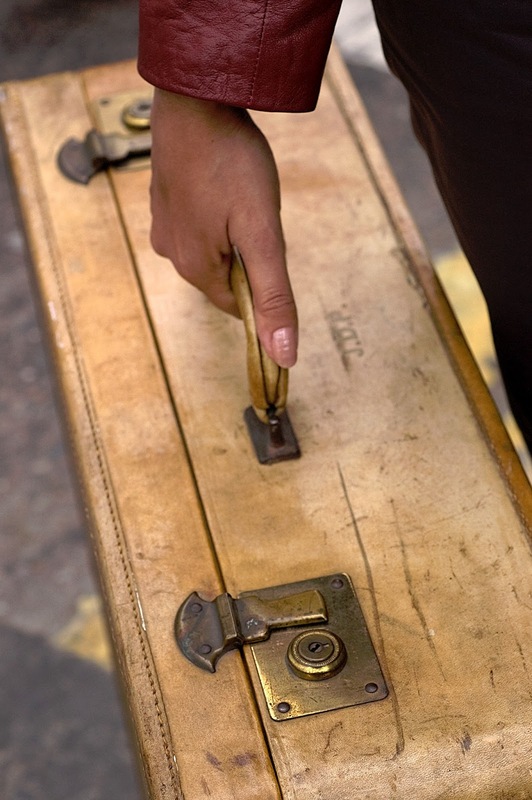 As I studied His word and sought His truth, it wasn’t long before I started to realize this particular suitcase was full of complex memories, emotions and expectations. It was the bag that was overstuffed, crammed and locked painfully tight…continue reading how I learned to honor my mother. 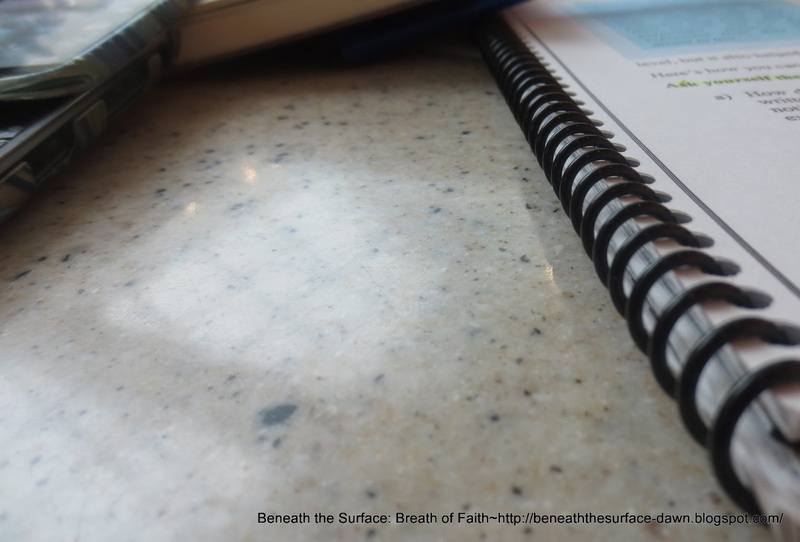 Please join me at 5 Minutes For Faith to read the rest of this special post in the series “Lessons I Learned From My Mother”. I’ve turned the comments off here, in hopes you’ll join me there! I Never Meant To Be A …Blogger! I confess to the fact that I am a recovering social media ignoramus. Just four short years ago I could not define what the word blog meant. I had a vague idea that it was for computer people. Other than that, I would have to Google it to tell you. Not sure I was as enamored in those days with Google as I am today either. It wasn’t until 2009 that I got onto Facebook, when a friend sent me pictures in an e-mail and the only way I could view them was to have an account. Thus began my service to the Dark Lord of Social Media. It was in 2011 when I pushed “publish” on my e-blogger account for the first time with no other expectation than the feeling of gleeful victory knowing I had just done something life-changing, if only to and for myself. I felt the God prompt and it was enough to find a way. I was content with the releasing of words, blissfully ignorant of the new world I would soon discover that was so much more than my initial push button perception. I remember walking into a library running into a friend from our former church, who looked at me as if I had snakes in my hair when I explained I wanted to attend a smaller, local church. He informed me that these were “global” times. 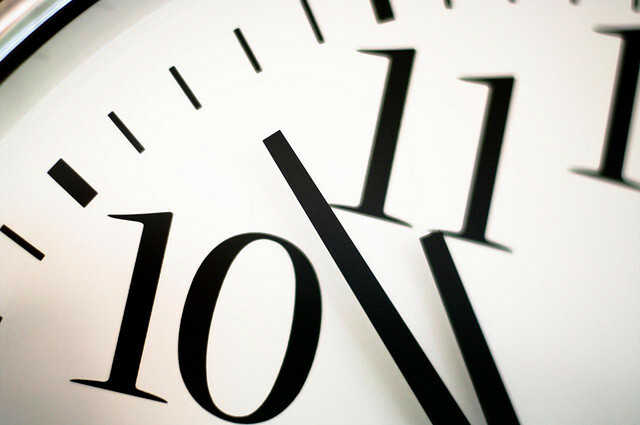 Times of a global network, Internet access- a brave new world of connections and connecting. I blinked, doe-eyed, feeling stupid and small. We didn’t even have cable. I realize now he was actually right. It was shortly thereafter I realized how much truth there was in what he was trying to communicate to me. We moved at the end of 2008 and found ourselves plugged in, cabled up, screened out and and suddenly there were new opportunities and new challenges facing our family. Battling the giants of 24 Hour cable access, Internet surfing, and eventually Tweeter, Tumbler and Pinterest, we fought the good fight as all families do. Or intend to do. Eventually we succumbed and retreated into our individual realms of screendom. Every room seemed to have a screen vying for the attention of each family member. Anyway, I digress. The fact is, I never really meant to be a …blogger. I mean, I just kind of stumbled upon it. (No, not that kind!) But needless to say, here I am. A blogger. How in God’s green acre did this happen? Seriously His ways are not our ways.